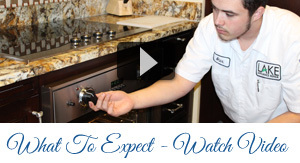 For expert Wolf appliance repair in Sacramento, Reno, and surrounding areas, you’ve come to the right place! Lake Appliance Repair has over a decade of Wolf repair experience! We are one of the top Wolf range repair teams in the area, and we’re equipped with the parts and knowledge to provide you with the best service available. As one of the Greater Sacramento and Reno area’s premier Wolf appliance repair companies, we proudly employ the industry’s top technicians. 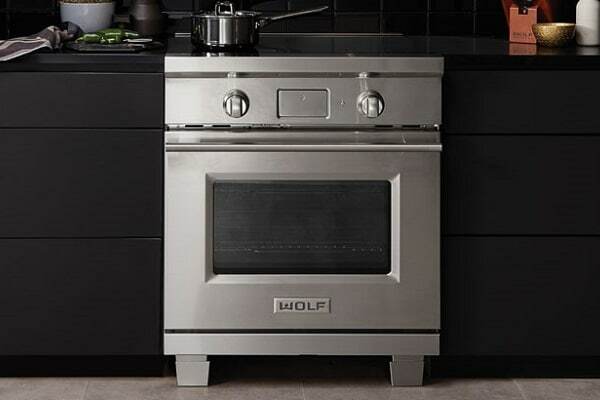 Our technicians are experienced in a wide-variety of Wolf models including ovens, stoves, cooktops, ranges, microwaves, and more! For fast and friendly service, contact our knowledgeable staff today. 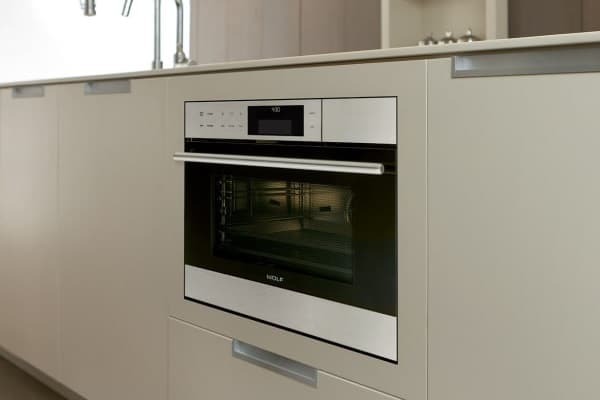 Our Wolf range repair technicians service all major home appliances including refrigerators, cooktops, ovens, stoves, dishwashers, washers, and dryers. 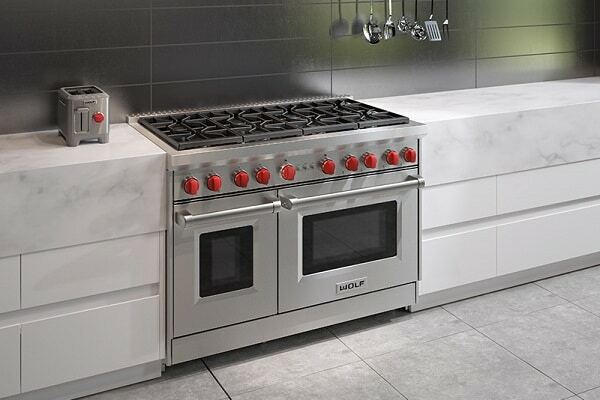 If you’re looking for the best Wolf appliance repair, contact us today to learn more about our services. Our team works hard behind the scenes to deliver a repair experience that will exceed your expectations. Our goal is to repair your appliance in as little as one trip. We pre-screen appointments to identify possible failures before we arrive. We hold accounts with the area’s largest parts distributors, and receive parts in as little as 24 hours. Real-time dispatching software to for instant communication between our office and field technicians. We work with leading manufacturers to stay abreast with industry trends. We belong to the largest network of appliance repair professionals in North America. A full 90-day service call warranty & 1-year labor warranty on all completed Wolf repairs. A 5-year warranty on most repair parts we supply and install (some exclusions may apply). A company branded service vehicle with all the most commonly failed Wolf parts.